Lunacup - Anyone heard of this? From Mexico? Thanks so much for updating the charts ! Thank you for the updated charts! One question about the main charts - do 'small Meluna' and 'medium Meluna' refer to the MINI Meluna or the newer optimized Meluna? 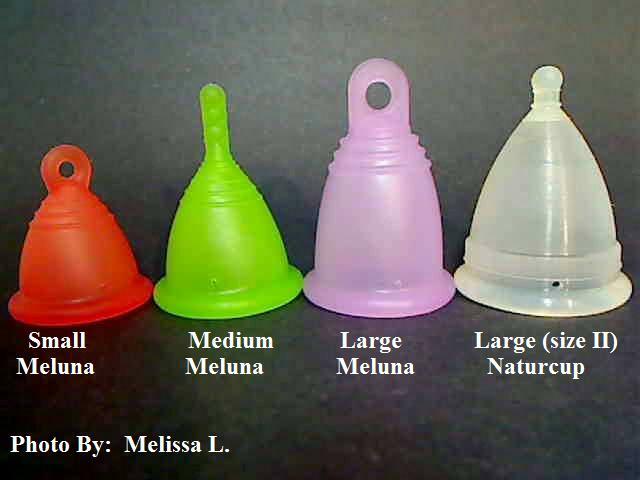 As there's no reference to the large or XL Meluna I've been assuming it's the MINI you're talking about (which is now available only in S and M sizes), but it's not obvious. I did not include mini meluna, just the small. But the mini's rim is pretty close to the same as small. Capacity is probably about half of a small. I used to have some minis, but I sold them in a fundraiser. There was never really a MINI large. Back when it was just MINIs the large always had the volume optimized bell shape. When the new Melunas came out there wasn't much to change, aside from the newer ball stem. You should put the soft yuuki back on the squishiness chart too since the company has started selling them again! Thanks for the update! But I don't think the Natural Mamma has a 5.7cm diameter. I just measured mine on a ruler and it came out to 4.4cm. Some companies you can. I would say check their list of stockists/distributors and see if there are any brick and mortar locations you can visit.